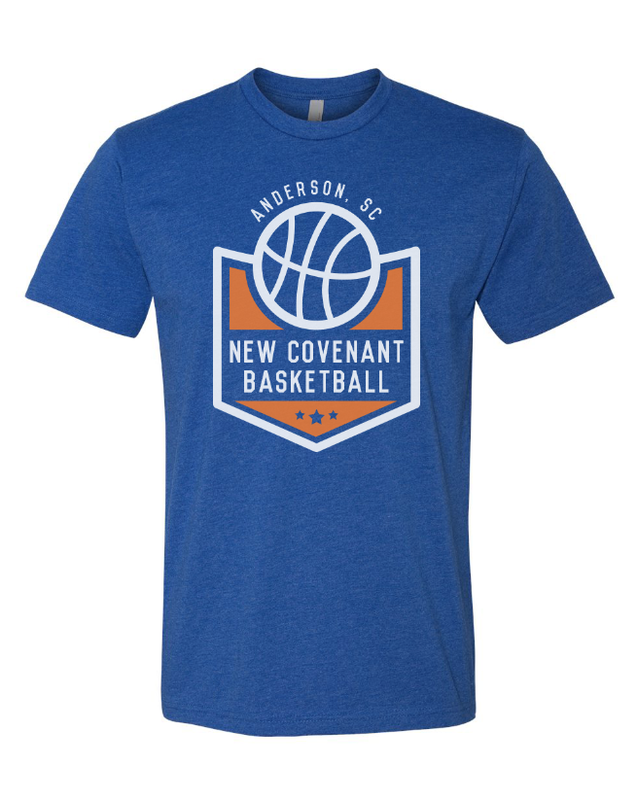 NEW FOR THIS YEAR – we are moving forward with having a varsity boys and varsity girls basketball teams, along with a junior high/junior varsity team. That means girls 7th – 12th can play for the school team and boys 6th – 12th can play for the one of the boys teams. This is for NCS and Homeschool students. These teams will practice 3-5 times per week and have 1-2 games per week (12-16 total games this first year). Cost will be $200. Tryouts will be the first week of November. The school has entered into an early agreement with Sanctuary of Praise to use their gym for practice and possibly games. If you would like more information please contact Mr. Canney. Next week is Spirit Week! Might Monday gets us started! Show out STRONG! School Directories went home today with the students. Wednesday is the PSAT for 9th-11th grades. Thanks and have a blessed weekend!